Gary Cooper was a major star during the Golden Age of Hollywood, known for playing everyman heroes, but his extramarital affairs especially with movie stars took a toll on his health, family and the other women. As his personal life became increasingly complicated, it was stressful on everyone involved. 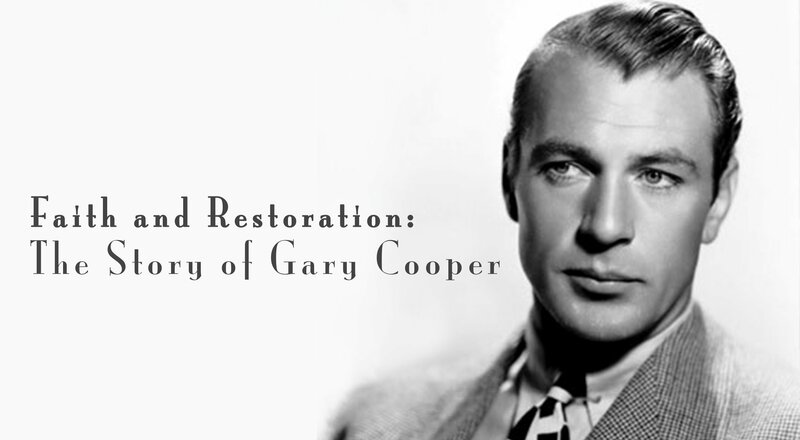 As a result, Gary Cooper personally suffered debilitating ulcers, and his family, as well as the other women, suffered intense emotional strain. Eventually, Cooper came to realize how empty his life was, especially with the moral conflict he was feeling. As he was grappling with his deepest needs, his family traveled to Europe in June 1953 for publicity tour for the classic movie HIGH NOON, which included a visit to the Vatican. They met Pope Pius XII, who made a lasting impression on Cooper. When Maria was 16, Cooper returned home, ironically after filming RETURN TO PARADISE, a story about a father who returns home to love and nurture his 16-year-old daughter. 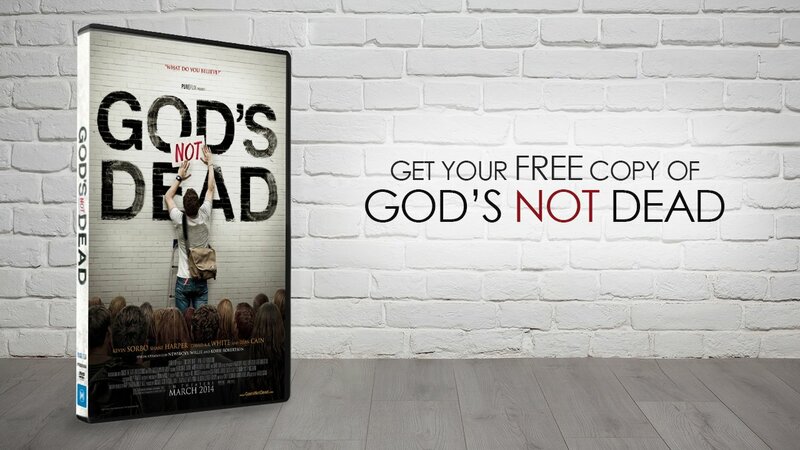 After settling back into married life, he wandered with other women again at times, but again understanding the stress his behavior had on his family, Cooper began going to church with his wife, Rocky, and Maria, his daughter. He probably was looking for some more stability than he found personally,” Maria said. Maria added that no one engineered her father’s conversion. “He was coming to this on his own, in his own time. . . bits and pieces of his own life that he wanted to put together in a new way,” she says. After his Papal visit, Cooper began getting together for longer discussions about faith on drives up to Malibu and elsewhere with his friend, Father Ford. Gradually, Cooper realized in Ma York’s famous words, “a little religion wouldn’t do him no hurt” and, on April 9, 1959, he was formally admitted into the church. Messages poured in from friends and well wishers around the world, including Pope John XXIII, Queen Elizabeth, John Wayne, Ernest Hemingway, former President Dwight Eisenhower, Bob Hope, Audrey Hepburn, President John F. Kennedy, and more. As the cancer progressed, he didn’t complain and was spiritually enriched by the sacraments and books such as Bishop Fulton Sheen’s PEACE OF SOUL. * “Gary Cooper’s Quiet Journey of Faith,” by Mary Claire Kendall, Forbes, 05/13/13 (http://www.forbes.com/sites/maryclairekendall/2013/05/13/gary-coopers-quiet-journey-of-faith/#50921a898a56). See also GARY COOPER: AMERICAN HERO by Jeffrey Meyers, 1998. Note: Diane Howard has a Ph.D. in Performance Studies, dianehoward.com.